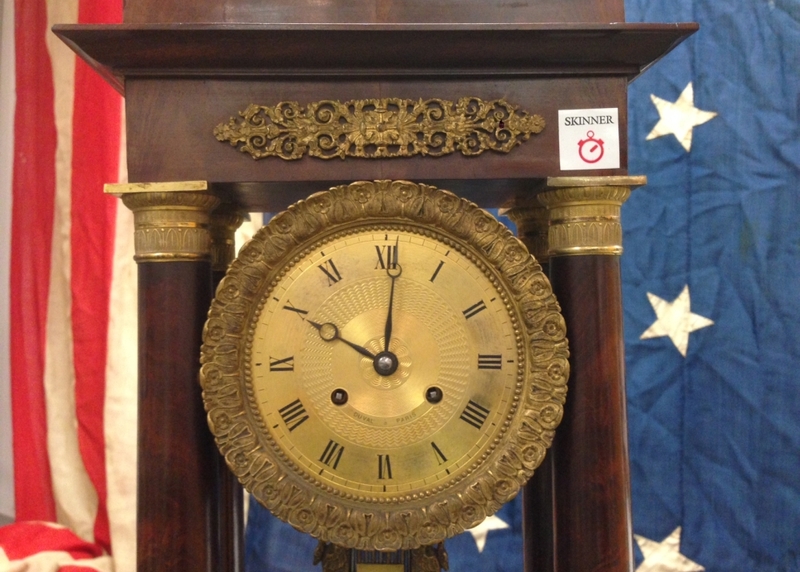 5 Tips for Bidding with Success in Online Auctions | Skinner Inc. Believe it or not, Skinner held its first online-only auctions in 1999. At the time, bidders experienced a platform built on an emerging technology. Fast-forward to 2018, and it’s hard to find a collector or even occasional buyer who hasn’t participated in online auctions. The main feature of an online-only auction is that bidding takes place online over an extended period of time – as a bidder, there is no need to spend hours in a saleroom waiting for the lot(s) you are interested in to come on the block. In fact, there’s no auctioneer at a podium. Instead, technology acts as the “auctioneer” by recognizing and accepting competing bids until time runs out. Even if you’re already comfortable with the online auction format, it always helps to be prepared when the bidding starts. These five tips will help you bid with success. 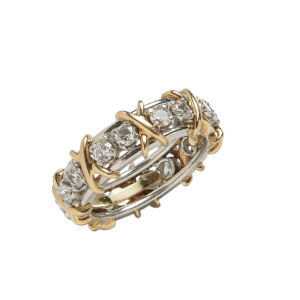 18kt Gold, Platinum, and Diamond “Sixteen Stone” Ring, Schlumberger Studios, Tiffany & Co sold for $4,305 in a Fine Jewelry online auction. The auction may be online-only, but the objects are real! A Skinner differentiator is that all the material we offer at auction is available to preview in person. Often, it’s difficult to judge the quality, scale, and condition of an object unless you handle it yourself. 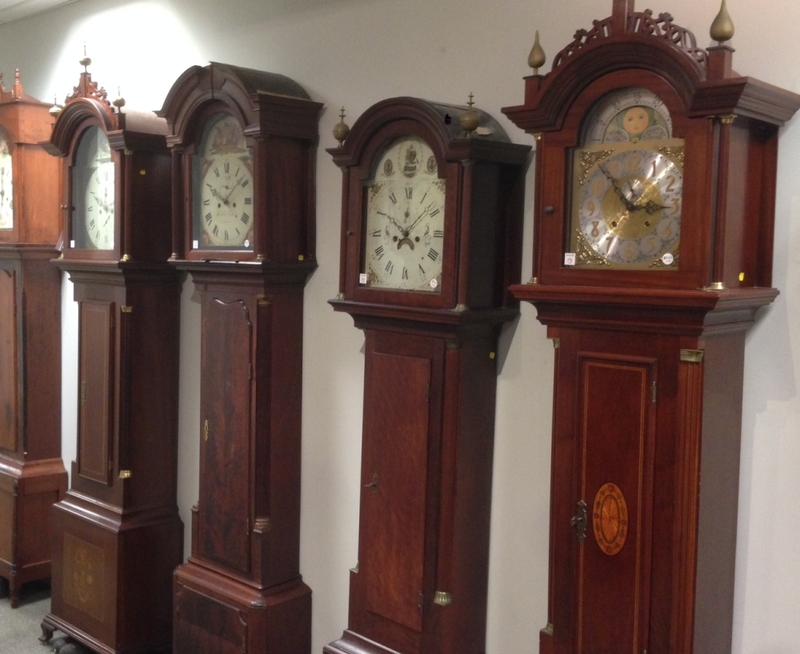 Check the auction landing page for published times and dates or get in touch with the department to make an appointment. 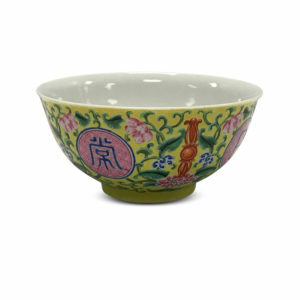 Our staff is available to answer questions that you have about these objects either before or during the online auction. Unable to attend a preview in person? Use the “inquire” button on the online catalog to send an email requesting condition information, additional photographs, or information about the auction process. Our specialists are happy to help. Whether you love the adrenaline rush of competitive bidding, or if you prefer the convenience and ease of leaving one maximum bid and then waiting for the results, online auctions fit your individual bidding style. Bid the current or opening bid if you want to be in control (you will receive an automatic notification by email if you’re outbid so that you can bid again), or leave your maximum bid and wait. In either case, the platform will bid competitively for you at pre-determined increments up to that dollar amount. Not ready to bid yet? 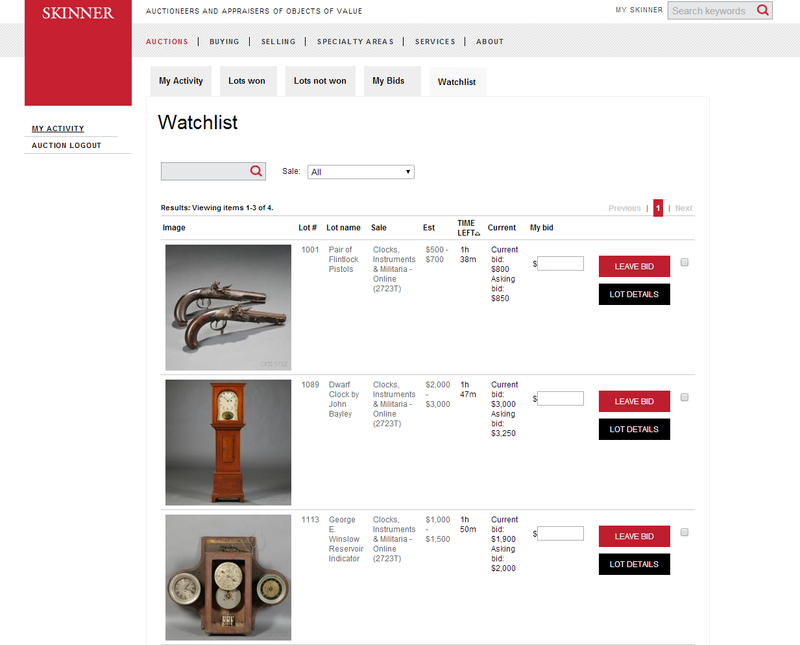 Add any item to your watchlist to keep an eye on it over the course of the auction. You can return to your watchlist at any time to view a personalized list of only the items that interest you. The watchlist shows you what the current bid is (and whether or not it’s with you), how many competing bids have been placed, and how much time is left until each lot closes. Towards the end of the auction, your watchlist is the best and most efficient way to keep track of multiple lots that you’re trying to win. The watchlist provides a personalized list of only the items that interest you. The closing minutes of an online-only auction are exciting. The published auction “end” time is the time bidding closes on the first lot. Lots close 10 lots at a time, a minute apart. This staggering of end times allows for easier bidding on multiple lots in the same auction. You may have heard about “sniping” – a slang term that refers to bids left in the fraction of a second before a lot closes, making it difficult for other bidders to respond. Skinner prevents sniping with an auto-extend feature. Any bids placed on a lot within five minutes of closing will automatically add five minutes to the end time. Make sure you pay attention to your watchlist or your email for outbid alerts during the time that an online auction is closing. Editor’s Note: This post was originally published in May 2014 and has been completely revamped and updated for accuracy and comprehensiveness. This entry was posted in Blog and tagged auction preview, bid with success, bidding tips, bidding with success, Kerry Shrives, online auction, online auction tips, online bidding, online bidding tips, watchlist by Kerry Shrives. Bookmark the permalink. I’ve been to some in-person auctions a few times and it was really interesting to see how they did things. I feel like an online one would be a lot crazier, because you can’t see what’s happening and what other people are doing. I thought the watchlist tip was really good. I really like having more time to make decisions, so that would be good for me. It’s great that you elaborated on the closing minutes of an auction. I’ve participated in a few in the past, and had no idea those final moments were so intense! Being prepared for this will help me out a lot next time I decide to try out an auction. Thank you, you should be hearing from someone in our Auction Evaluations Department soon! I have been bidding at auctions in San Francisco for 50 years, starting in college. For most of that time, I previewed in person every item carefully and set a bid limit. Since I moved to the east coast, I discovered Skinner. I cannot visit for previews as I live in the South, but I have bid successfully perhaps hundreds of times with them and have come to completely trust their description of each item. If there is damage, they mention what and where. I have been very happy with each purchase. They have partnered with the UPS store and they do a great packing job too. Thank you very much for the kind words, Peter – we appreciate it and hope to continue to provide you with the same service again in the future.